Home Conservative Life Woods. 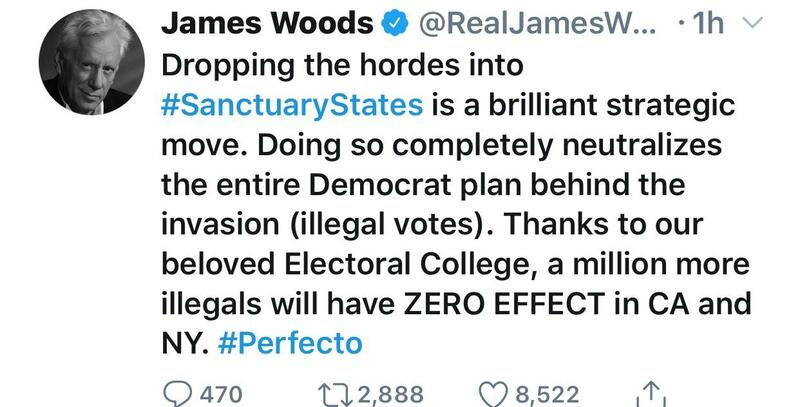 James Woods. Previous articleKoch Sponsored Conservative Groups Defend Big Tech Censorship! !